1. 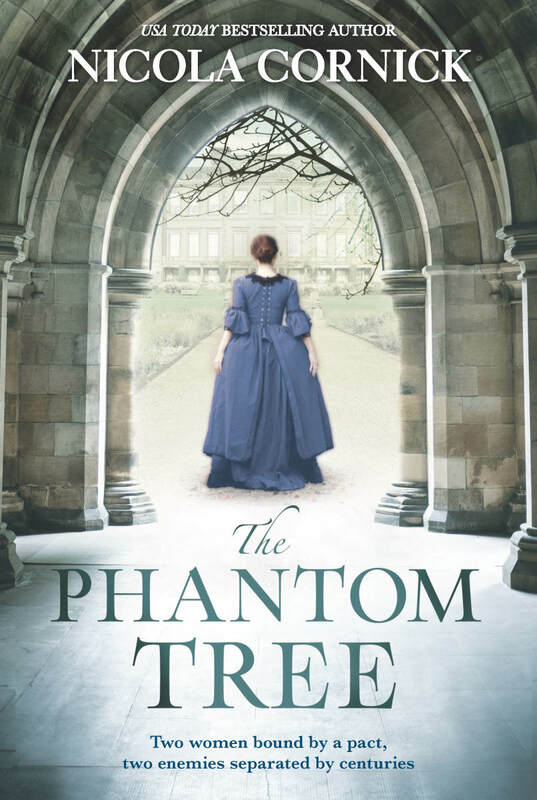 What inspired you to write The Phantom Tree? I enjoy writing about lesser-known historical figures, and one of the people who has always fascinated me was Mary Seymour, the daughter of Queen Katherine Parr and her second husband Thomas Seymour. Mary disappeared from the records as a child and no one knew what had happened to her. This felt like a gift to me so I set out to research the known facts of Mary’s life and to imagine what her story might have been. I wrote the book as a dual time story set in the Tudor era and the present because I wanted to approach it as a historical mystery that takes place in the past but is solved in the present. 2. When Alison Bannister discovers an old portrait, how does it impact her life? When Alison, the heroine of the contemporary thread of the story, discovers an old portrait of Mary in an antique shop it turns her life upside down. Alison has been searching for a clue to Mary’s existence for years. Mary holds the key to Alison’s own past and to the most important thing in her life, which is to be reunited with her lost son. Finding the portrait is the first clue Alison has found and it sets her off on a quest to uncover the truth of what happened five hundred years before. That, in turn, has a huge impact on Alison’s life in the present. 3. 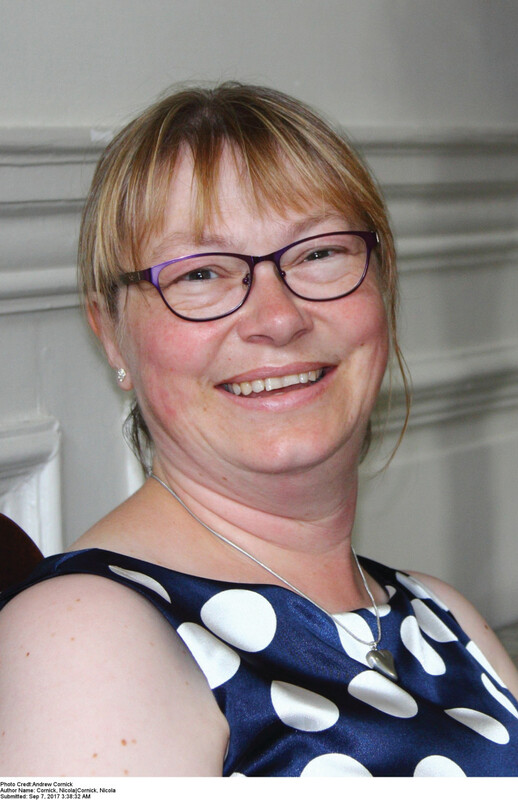 Why did you choose to write the story in two voices and time periods- Mary Seymour in the 1560’s and Alison Bannister in the present? When I originally started to write the book it was going to be a historical novel all about Mary, and Alison was a minor character in the 1560s thread of the story. As the book went on, however, Alison came more to prominence and really pushed to have her own story. It became apparent to me that the complex relationship between Mary and Alison, who are distant cousins, was right at the heart of the book. So writing one of them in the 1560s and the other in the present was a way of giving them both a voice in the story. 4. What is the significance of The Phantom Tree? I love putting a supernatural element in my stories; I feel it adds to the atmosphere and the Gothic element of the book. The phantom tree is already standing in the 1560s when Mary goes out riding with the outlaw Will Fenner. Four hundred years later, Alison sees Will Fenner’s ghost beneath it. The tree spreads a sense of menace over Mary’s story and is a link between the past and the present. 5. How does Alison’s desire to be reunited with her son impact her journey? Alison’s desire to be reunited with her son is the driving force behind everything she does in the story. The need to find him has dominated her life from the moment she was forced to give him away as a teenager. Once she has a clue to his whereabouts, nothing is going to stop her from uncovering the truth and finding him again. She is prepared to use people and sacrifice anyone and anything in order to be reunited with him. However, she inevitably changes and grows as part of that journey and nothing is as simple as she might wish it to be. Both the relationship between Alison and Mary, and Alison’s desire to find her son are absolutely key themes in the book, complex and intertwined. It was a really emotional story to write. 6. Are you currently at work on your next novel? If so, what are you able to share with our readers? My next book is called The Woman in the Lake and it is published in March 2019. It’s another dual time story, set in the 18 century and the present, a dark psychological thriller about possession. Looking for more book recommendations? Check out the latest release by Lori Foster, Cooper&apos;s Charm.